What do you want people to know about your undergraduate research? Do you find it difficult to communicate aspects of your research or creative activity? 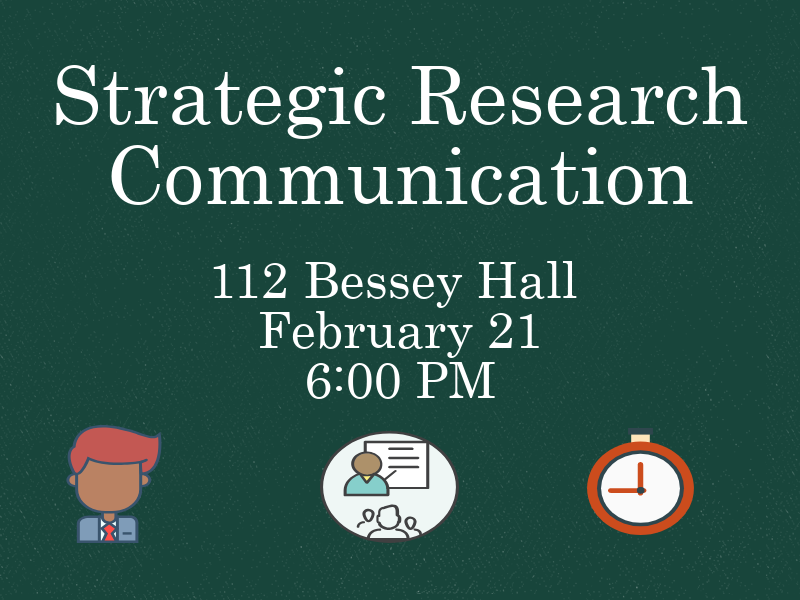 Dr. John Besley (Advertising & Public Relations) will help you define your communication goals and reach your target audience.